Comments: May have notes, highlighting, wear and tear. Supplements not guaranteed. Please contact us if you have any questions. 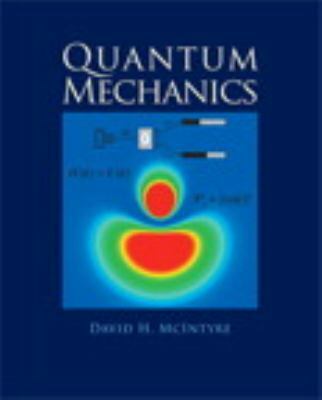 McIntyre, David is the author of 'Quantum Mechanics', published 2011 under ISBN 9780321765796 and ISBN 0321765796. Loading marketplace prices 117 copies from $29.00 How does the rental process work?